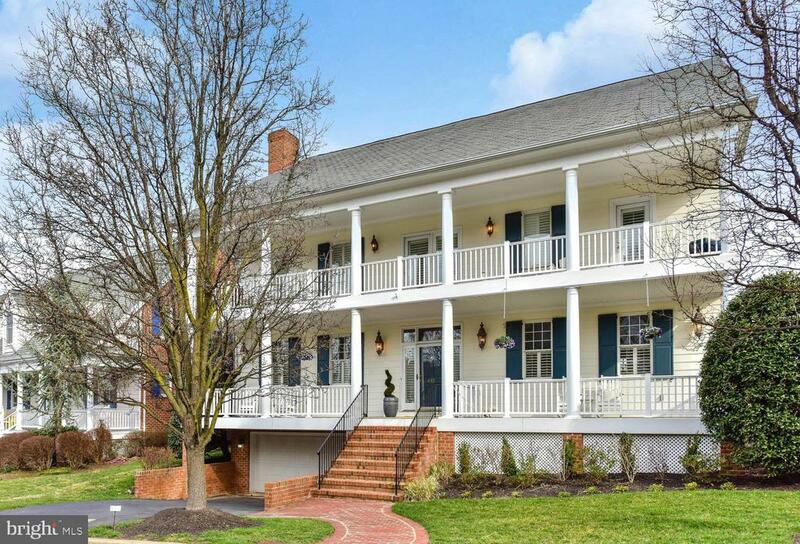 1103 finley lane is a very special hilltop home, built by depicting the frame of george washington's northern headquarters, jockey hollow. This majestic 1. 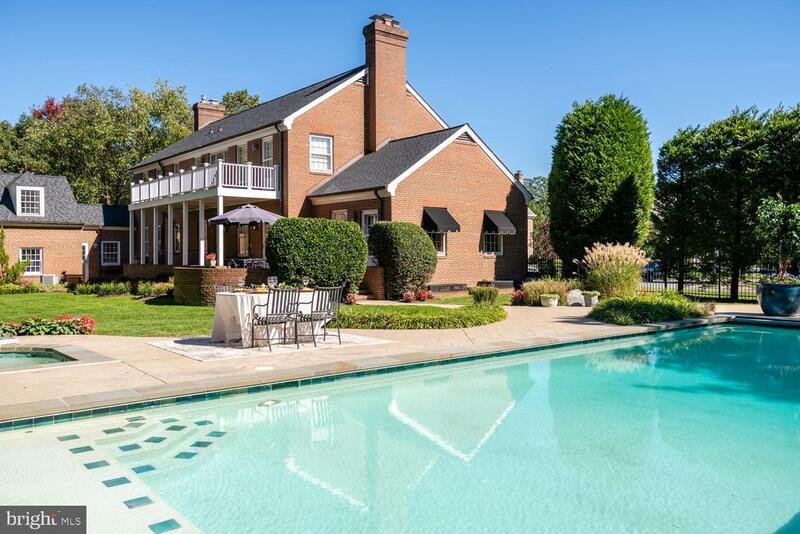 3-acre manor home has 10,400 sq. Ft. Within the home, including six bedrooms, six luxurious bathrooms, seven fireplaces, three-car garage, and gorgeous heated swimming pool all surrounded by professionally-designed floral gardens and landscapes. This elegant home was built with the intention of seamlessly intertwining entertainment with comfortable living quarters. The quality craftsmanship is immediately apparent as soon as you enter the home. The hard pinewood floors of the foyer flow to the formal living room with center fireplace and marble hearth. The custom crafted 250-bottle mahogany wine closet divides the living room from the secluded study/wine tasting room. The generous living room is the natural gathering space with tall windows to bring in natural sunlight, an inviting fireplace, and beautiful artwork highlighted with dedicated painting lights. The main chef's kitchen was thoughtfully designed with elegance and function to handle large banquet parties and everyday dinners. Top of the line viking range and double ovens are installed in the center island to compliment the sub zero refrigerator and freezer. Two built-in dishwashers and 50-bottle wine fridge make party cleanup a breeze. Granite countertops adorn the massive kitchen's perimeter and central island as well as on all three wet bars in the home. For casual meals, the breakfast room is just off the kitchen with southern views of the back terrace. French doors open from the breakfast room to the resort-style covered terrace with beautiful brazilian ipe wood floor, beaded board cathedral ceiling, and sleek iron railings. For more formal dinners, the dining room, adorned with classy crown molding and wainscoting, is large enough for nearly any size table. The upper level can be accessed by two staircases or by the 3-floor elevator. This floor holds four bedrooms and three full bathrooms including the master suite with its own adjacent tv room, unbelievable dressing room, and luxurious master bathroom. The bathroom has everything you would need including two separate vanities with newport brass fixtures, clawfoot tub, and marble tiled rain shower. The master closet is a dressing room the size of a bedroom. The second master suite is fit for an in-law or au pair suite with a sitting room, en suite bathroom, and jacuzzi tub. Two more ample sized bedrooms share a jack-and-jill bathroom. This home offers as much unique comfort outside its walls as it does within them. The 45-foot black pebble heated lap pool offers peaceful opportunity for outdoor exercise, as well as convenience with an automatic, flip-of-a-switch safety cover. The unique landscape consists of vibrant colors and familiar combinations including azaleas in the likeness of augusta national golf club. Hydrangeas, yellow and peach tea roses, red and pink camellia bushes, lilacs, pink and virginia magnolias, and dogwood trees are just some of the flora that make this locale such a unique home. 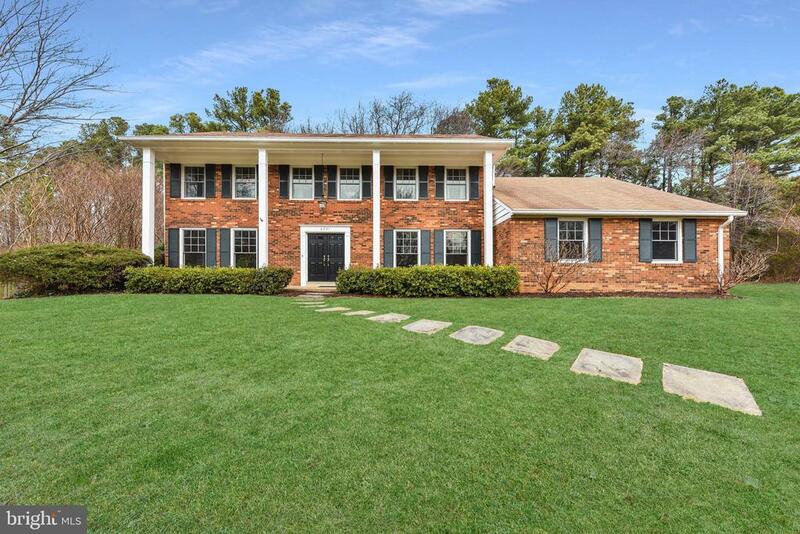 1103 finley lane is a quiet, tranquil home conveniently located in seminary hill, which is home to some of alexandria's most prestigious schools and is centrally located by the most important locations in the washington metropolitan area. Amazon's upcoming hq2 in crystal city and reagan national airport are 5 miles from the front door. The u. S. Capitol building and k street are within 10 miles of home. The combination of luxury, craftsmanship, peaceful setting, and location is unmatched. 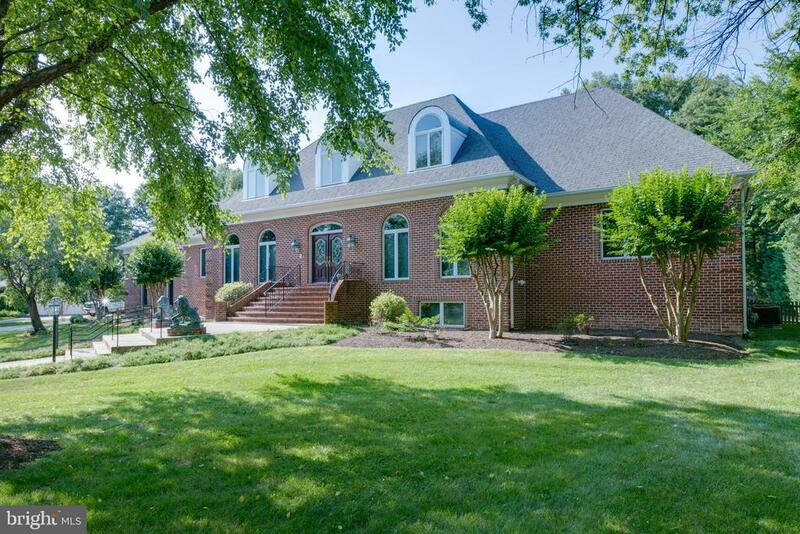 Private beautiful custom all-brick home. Exceptional well-crafted floor plan, soaring ceilings, wood floors throughout, quality materials & craftsmanship. 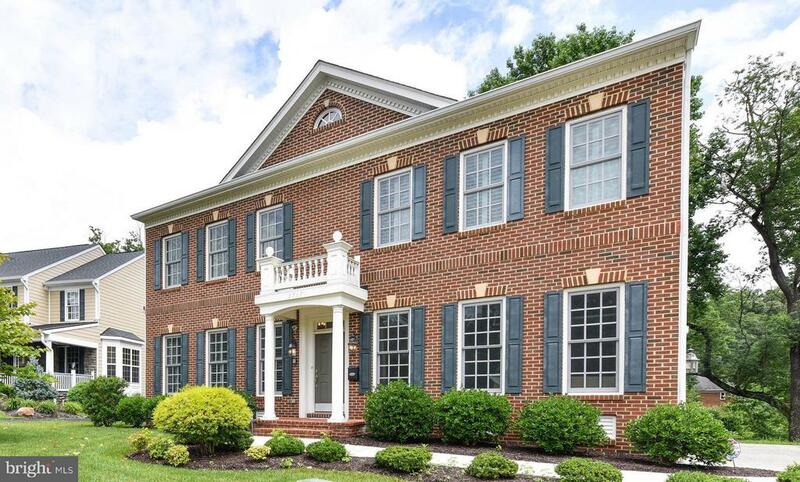 Large kitchen, breakfast room, great room, walk in closets, 3 gas fp, wide hallways, beautifully landscaped backyard on more then 3/4-acre perfect for entertaining with full bath in rear patio gazebo, oversized three car garage with chair lift. Price reduction! Beautiful new construction home built in 2018! Minutes to old town alexandria, crystal city, and washington dc! 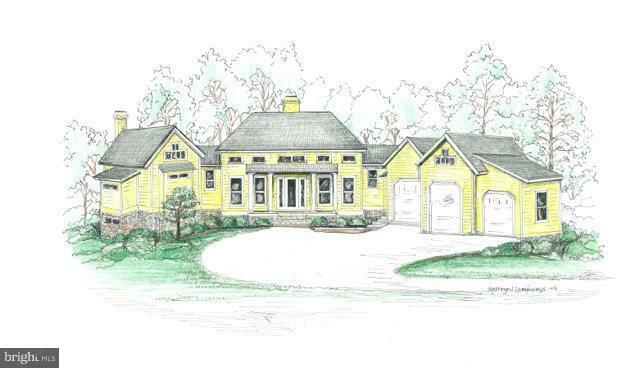 Boasts over 4,000 sq ft on 3 finished levels. Open concept main level with tons of natural light, dark hardwood floors, crown molding, gas fireplace. Grand entry foyer. Gourmet kitchen with stainless steel appliances, gas cooktop, double wall ovens. Quartz countertops & marble backsplash. Large island, perfect for entertaining! Butler's pantry for extra storage. 4 bedrooms and 3 bathrooms on upper level. Bonus lounge area at top of stairs. Spa-like master bath with soaking tub, large shower, water closet. Large finished basement with 2 bedrooms, 1 bath, tons of storage! Hookups for wet bar or kitchenette. Tons of windows bringing in natural light and walk out stairs to the back yard! Patio to enjoy. Detached 2 car garage. Must see this gorgeous home!! Privacy privacy and a lot of land! 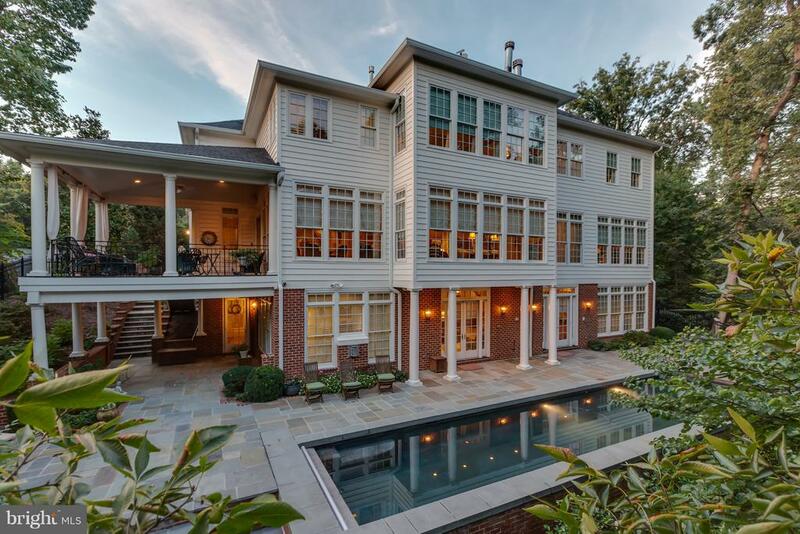 This beautiful elegant home on a quiet cul-de-sac backs to private wooded parkland. The first level this home has an open layout with a traditional feel. Main level has a spectacular custom chef's kitchen open into~the family room with a wood-burning fireplace, half bath and wet bar. Spacious living room and formal dining room with large windows overlooking the private lot that fills the home with tons of light. From the kitchen and family room you can access a wonderful screened patio that overlooks the parkland and a separate fenced area of the large46 acre lot. The two car side-load garage allows you to enter into a generous mud and laundry room. On the upper level there are four bedrooms. The master bedroom has two closets, a large separate dressing room that could be an office, nursery or a custom closet, with en-suite private bath; three additional generous size bedrooms and a large bathroom. Hardwood flooring through out the entire house. On the lower level, a huge recreation room, a fifth bedroom with en-suite bath, multiple storage rooms, a cedar closet and utility room & workshop area. 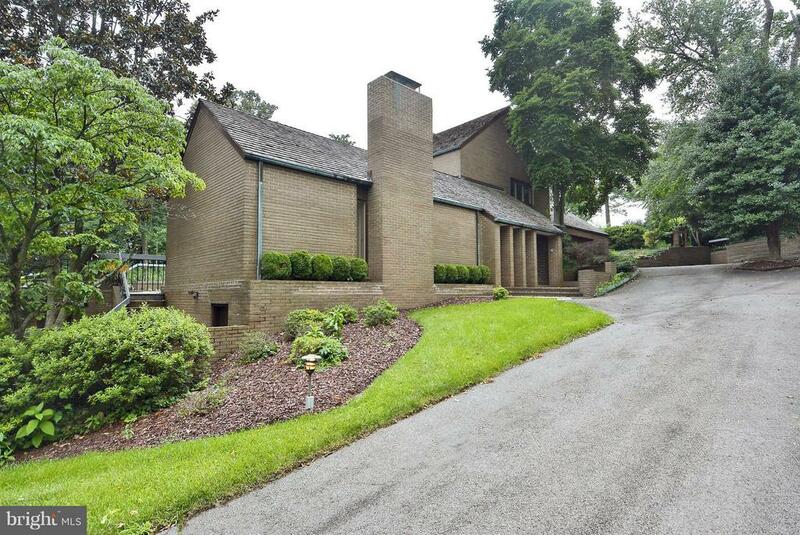 This fabulous home has been updated and upgraded with thoughtful design and attention. 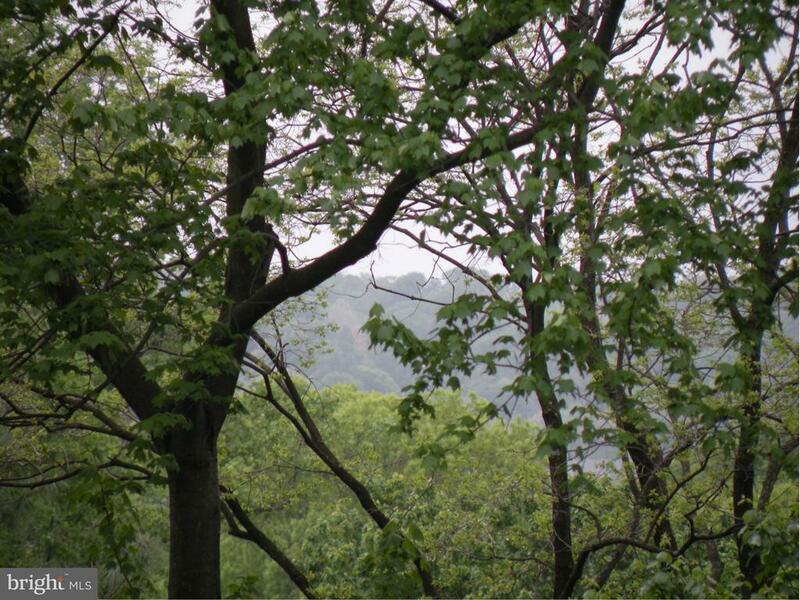 The expansive46 acre lot gives you lots of possibilities. All windows and doors were replaced in 2014. It is a must see home!